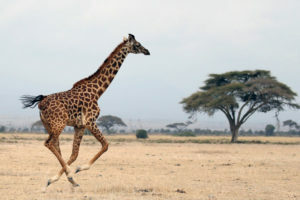 My friend Coll reads my website and knows I love giraffes. A few days ago she sent me two articles on giraffes that appeared in the New York Times that are too important not to share. Here are the links. The photos in this posting are also from the articles. I am hoping to learn more about organizations that are committed to helping to keep giraffes from becoming extinct and will keep you posted. 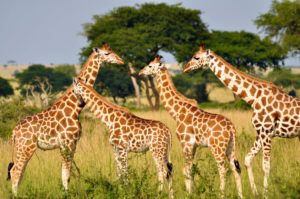 I cannot imagine my world without giraffes! P.S. Thanx to Coll for these alerts! P.P.S. I amposting this under Health Matters, because I consider this an issue under Healthy Planet. This entry was posted on Monday, December 19th, 2016 at 5:31 pm	and is filed under Health Matters: Flashes & Reports. You can follow any responses to this entry through the RSS 2.0 feed. You can skip to the end and leave a response. Pinging is currently not allowed. in saving them from extinction. Unimaginable. When they become extinct, so might we!